IT company that develops and installs computerized management systems im public and private organizations, focused in speeding up processes and help managers in taking decisions. It has been operating since 1992 and has more than 800 projects installed. Its headquarters are in Belém, but the company also operates at the states of Amapá, Maranhão and Rio Grande do Sul. “We have very good perspectives in associating with the Guamá Business, business unity of the Guamá STP. This association is strategically important to the CS-Consoft because we believe that the park will be an inductor of entrepreneurship and innovation”, affirms Ronaldo Andrade, company representant. Provides consulting, advising, auditing and training focused on generating sustainable and systemic solutions for the clients. Its board of consultants has doctors, masters and specialists, with national and international experience. Operates in the fields of expertise, business marketing and strategy; Management, Processes and Project Systems; Socio-environmental; Innovation; and Public Management. Food: ISO 22000, Auditting International FSSC 22000, Auditting International SQF Systems (SQF 1000, SQF 2000) e PAS 220. “Being part of a Science and Technology park is fantastic because it opens lots of possibilities and opportunities, besides having one of the best differentials for me that is the credibility. Being associated to the Guamá Business and being able to participate at the birth of the Guamá STP for us at MVA is a Pride cause and it contributes for us to accomplish our mission”, affirms Márcio Viana, owner of the company. Consulting, advising and educational company focused in the fields of entrepreneurship, innovation, marketing and design. Operating for 6 years in the market and already serviced more than 300 customers in the state of Pará. Its services are focused to the fields of New Businesses and Marketing, Design, Digital Marketing and Entrepreneur Education. 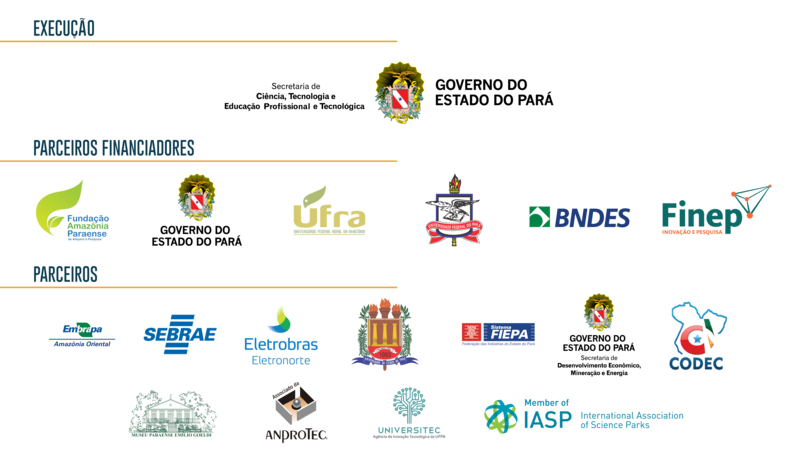 It has Institutional Partnerships with the Sebrae, Incubators, universities, Fiepa’s network programs, IEL, Guamá STP and Scientific and Technologic Institutions (ICT’s); ACP, Conjove and other commercial entities. “By the understanding and vision of the company, the Guamá Business initiative is equal to a potential quantum leap for our singular market of the Pará state. Knowing the specifities of undertaking in Brazil, and especially in the amazon, the fact that we have an effort like this – that aims to contribute by attendance and cutting edge technical solutions the innovative initiatives undertaken by the local entrepreneurs, deserves, with no doubt , all the commendation. Brings them in without byline the words “ideas and innovation” and the slogan “Entrepreneurs only” must have by obligation in its DNA, strategy and planning, employing in all its efforts partnerships like this, so that we can always keep abreast and matched with the state of art and the vanguard of everything that be of the subject of entrepreneurship and innovation in the State of Pará – Action that the Guamá Business will proportionate us!”, affirms Karan Valente, partner of Vindi. Company focused on developing software solutions as tools to automate processes and consulting in the fields of technology and education. It has been operating in the market for 11 years and uses advanced programming languages as Delphi, Python, Java, PHP and Flex . Also uses robust data storage tools as SQLServer, MySQL, PostgreSQL and Firebird. “This association to the Business unity of the Guamá STP gives more visibility and credibility to our brand, and it makes us more competitive in the market, especially because we have customers are from the public field”, Affirms Eduardo Saraiva, General Manager of Hábil Softwares. Small industry that produces standardized food from Amazonian inputs. Its products are 100% natural and the production happens with low mechanization and based on traditional methods. Its objective is to be a national reference in creative food handling and in Knowledge of Amazonian Flavors, inside a cycle of sustainable commerce that values the natural wealth, respect the producer and it traditional way of working. The company has a line of 17 products, segmented in: Jellies and Spirits; Frozen; Flours and Grains; and Seasonings and Condiments. Manufactures food products made from honey and its derivatives. Bacuri Farm (H.H. Osaqui Ltda.) 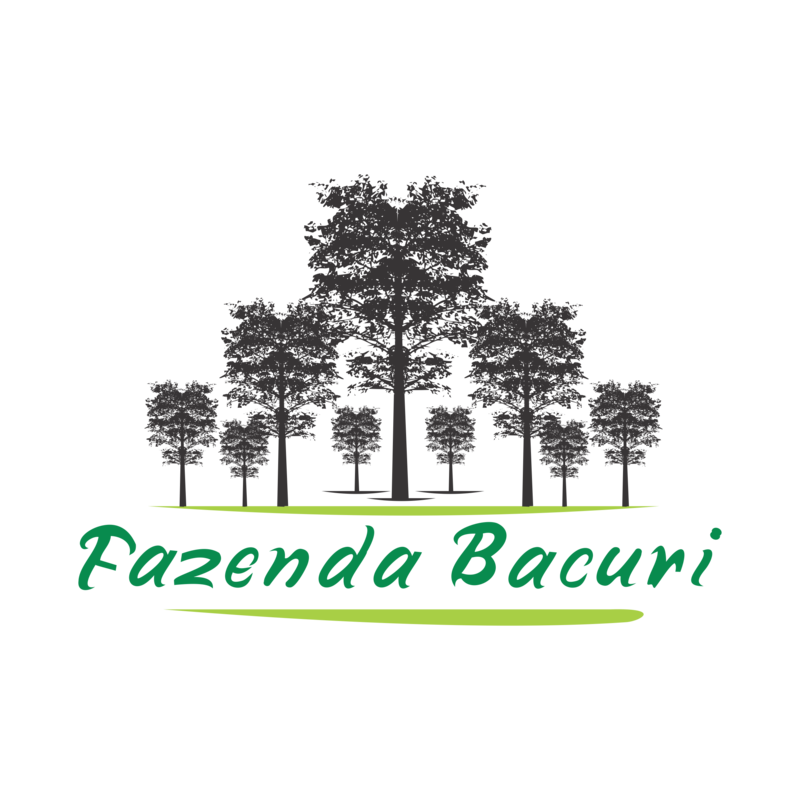 Works with the management of the bacuri tree (Platonia Insignis), meliponicuture, alternative poultry and artisanal production of sweets and liqueurs.